20th Century Fox has released a new Alita: Battle Angel trailer for producer James Cameron and director Robert Rodriguez’s upcoming action-adventure adaptation starring Rosa Salazar as the title character. Check out the trailer now below! RELATED: Motorball Footage From Alita: Battle Angel Revealed at NYCC! 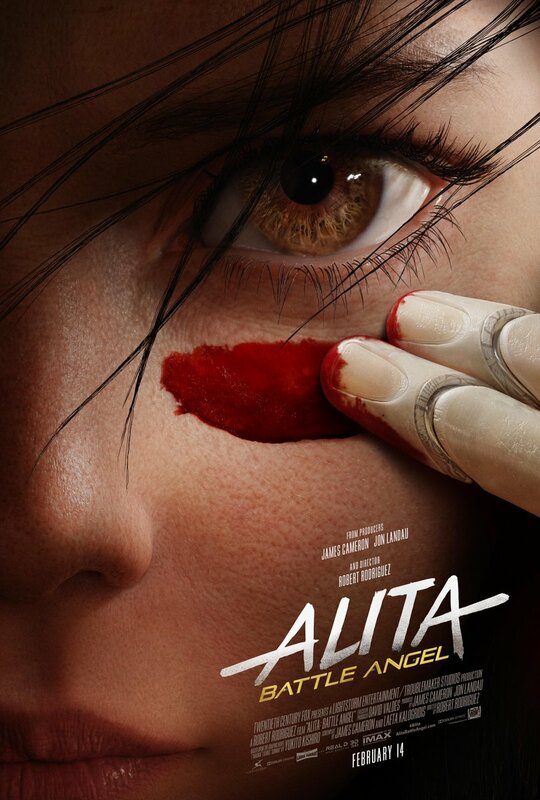 Alita: Battle Angel also stars Jennifer Connelly (Top Gun: Maverick), Academy Award winner Mahershala Ali (Moonlight, Green Book), Ed Skrein (Deadpool), and Jackie Earle Haley. Alita: Battle Angel will debut on February 14, 2019. 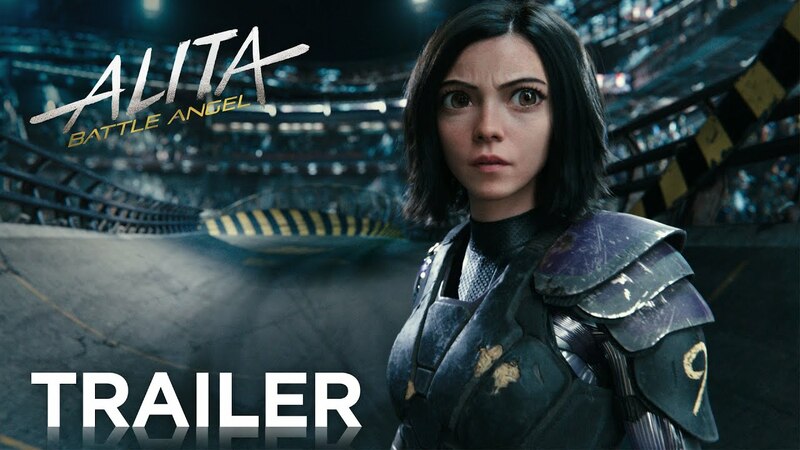 The post Alita: Battle Angel Trailer 3: A Warrior Rises appeared first on ComingSoon.net.